Make your home the envy of your neighborhood. 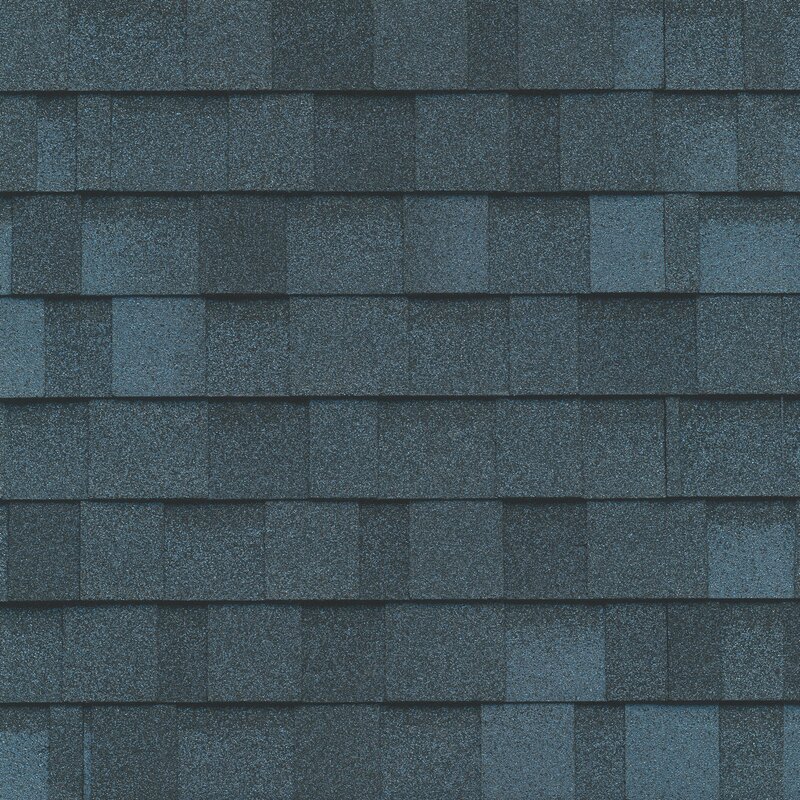 IKO Dynasty premium-quality laminated performance shingles offer protection from inclement weather and peace-of-mind. 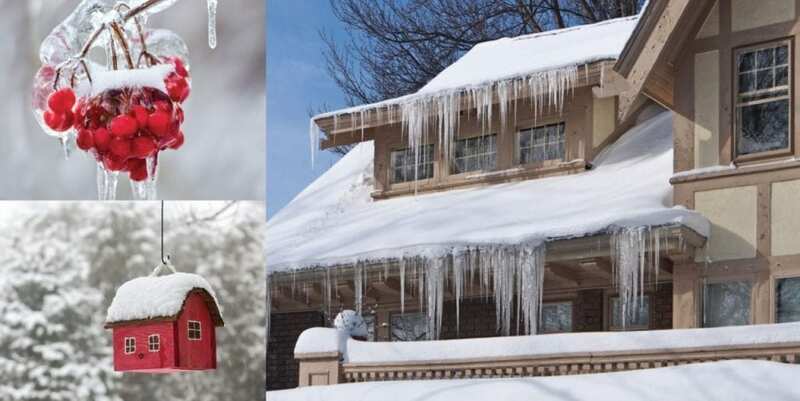 PLUS they look fantastic, boost curb appeal and can potentially increase the resale value of your property. IKO Dynasty shingles with ArmourZone are manufactured in IKO’s special “Advantage” size. 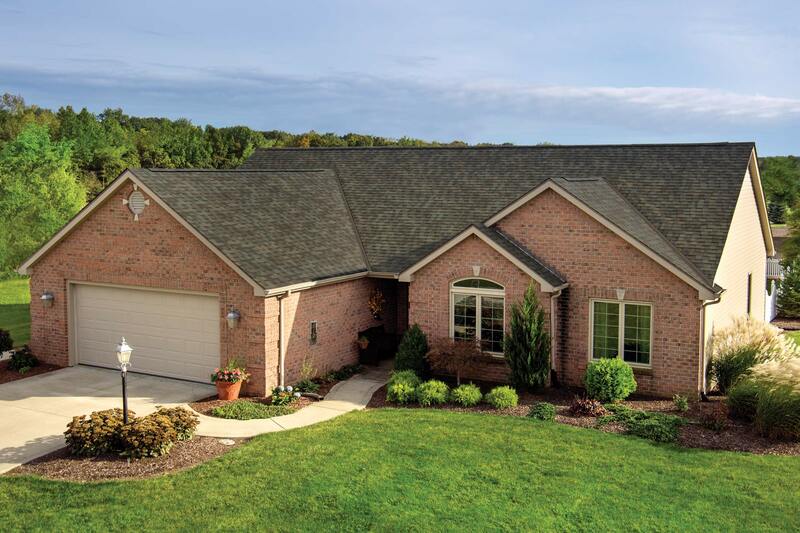 Bigger than most competitors’ comparable product, they offer greater exposure to give you a dramatic-looking roof that really stands out from the ordinary. Nature inspired eleven fresh, bold and ultra high-definition color blends. IKO’s exclusive, advanced color blending technology made them possible. 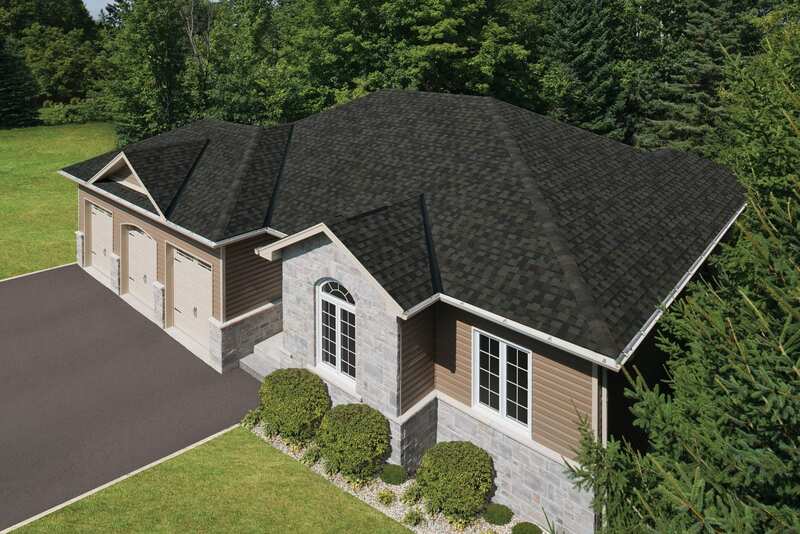 Complementary hip and ridge cap shingles are available as the ultimate accessory to create a spectacular new roofscape for your home. 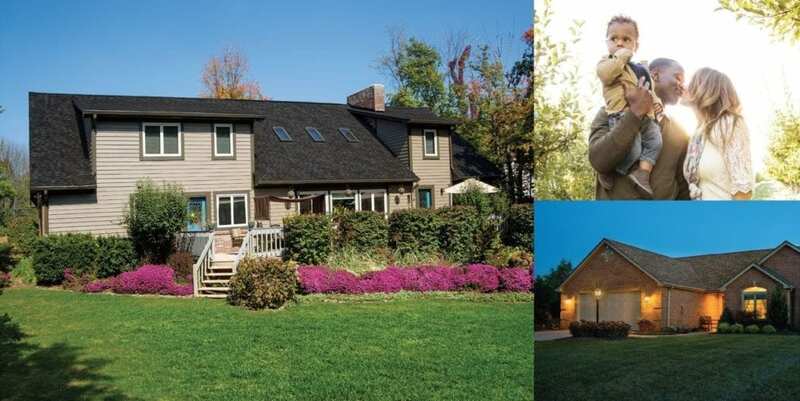 Even if you live in a high-wind and storm-prone area, you can trust your home and family to the quality of IKO Dynasty performance laminated shingles with ArmourZone. Go ahead. Pick one up and heft it in your hand to experience quality you can feel. 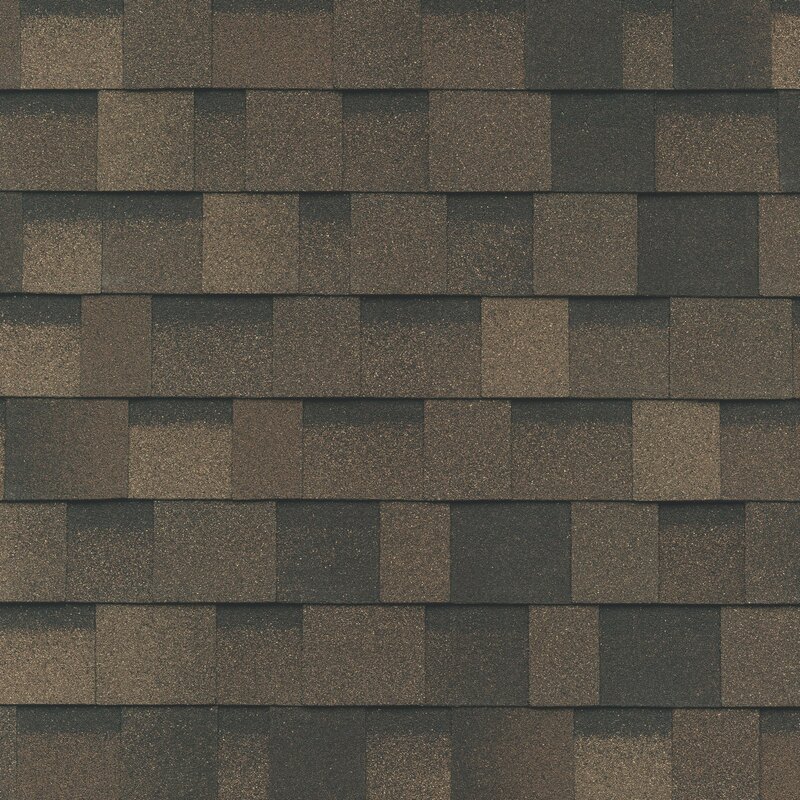 These oversized shingles are heavy-duty to stand guard as your home’s first line of defense against the elements. Thanks to the addition of the ArmourZone, IKO Dynasty shingles have been designed to resist winds of up to 130 mph (210 km/h). They’ve become popular among discerning homeowners because at IKO, we never take quality for granted. Neither should you. 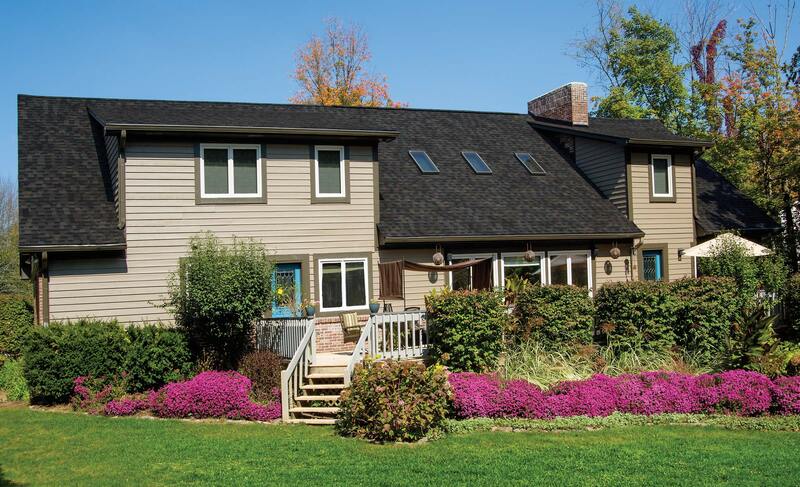 We embed copper-coated granules into IKO Dynasty shingles to help inhibit the growth of blue-green algae that can cause unattractive black stains, streaks and discoloration. 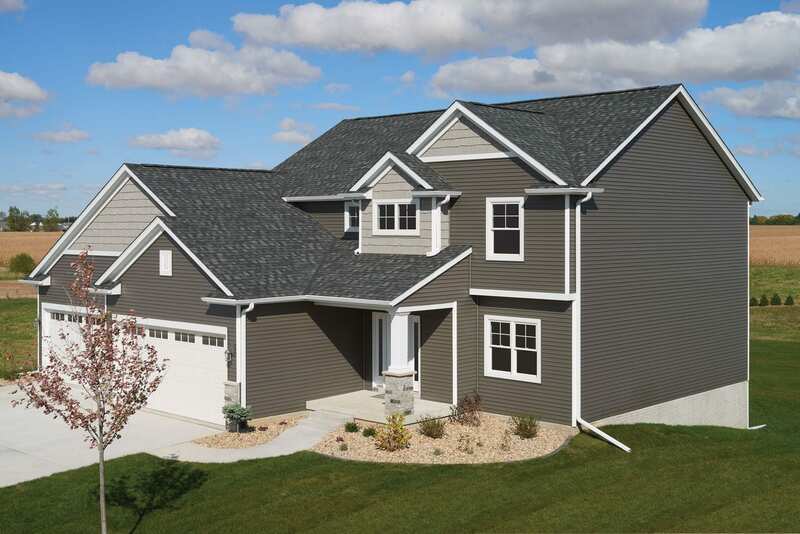 Our shingles have IKO Fastlock™ sealant strips along their bottom edge. 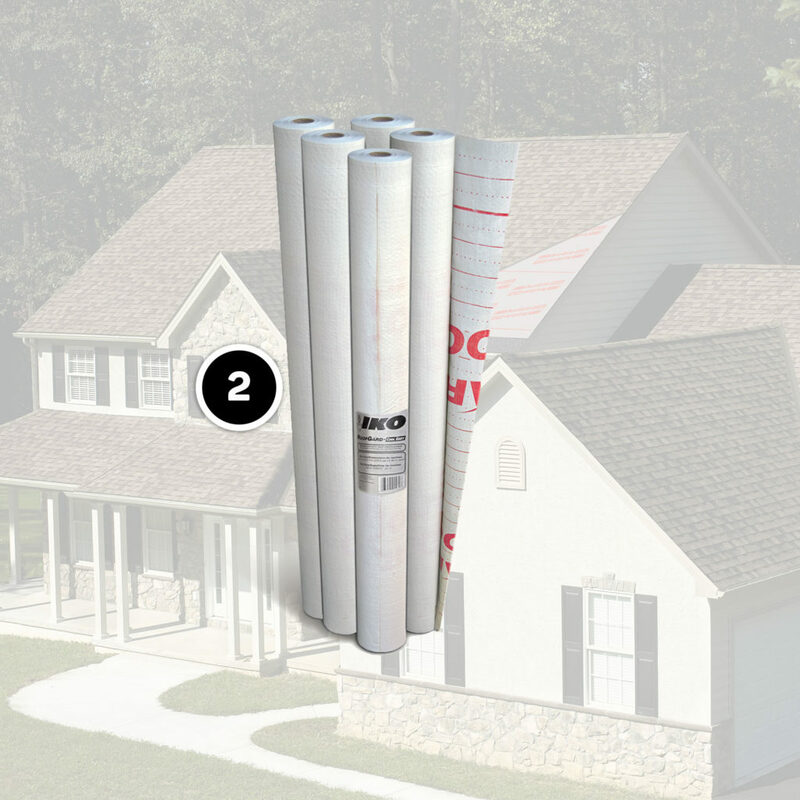 They help prevent wind-driven rain from getting underneath the shingles. When activated by the sun’s heat, the strips get extra-tacky and create a strong bond to help ensure maximum protection against wind uplift, blow-off and water penetration. 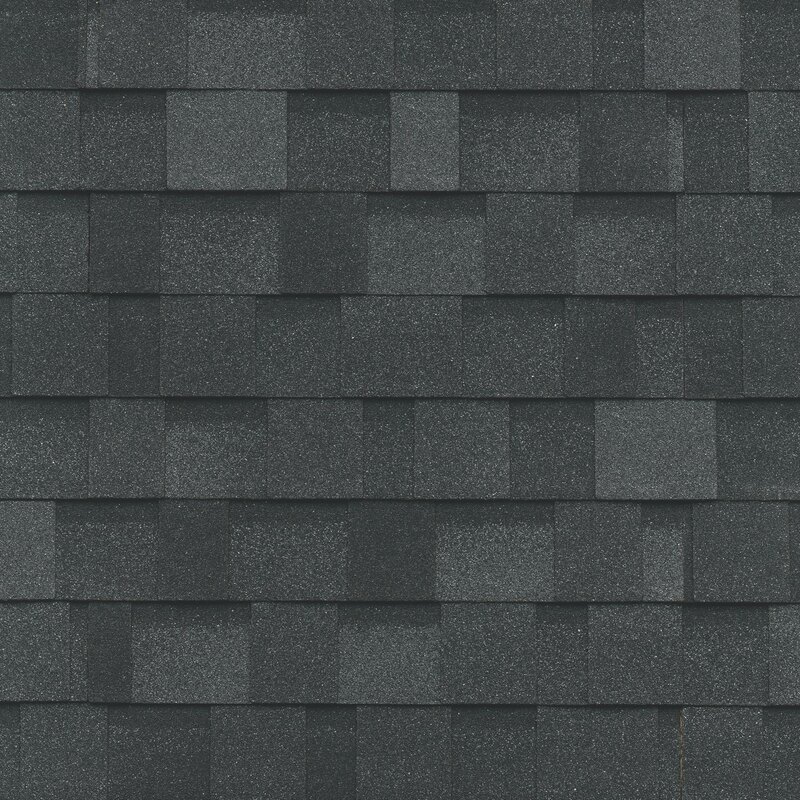 On the back of IKO Dynasty performance shingles, you’ll see a tear-resistant reinforcing tape that’s designed to help prevent nail pull-through and shingle blow-off. 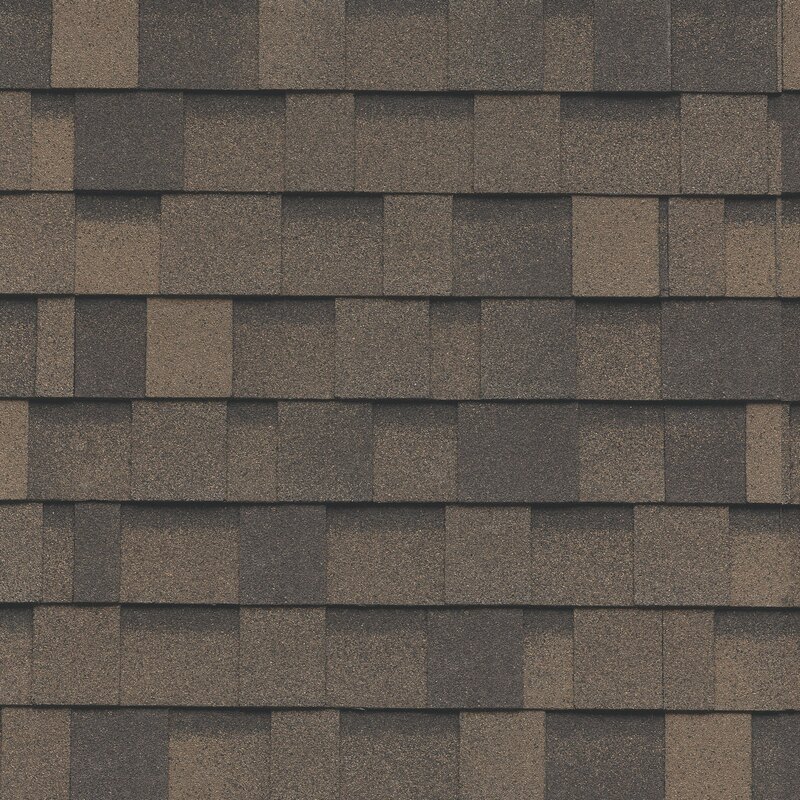 On the front, there’s a 1 1/4” wide nailing surface that guides roofers to place their nails accurately for improved fastening strength and speedier installation. Our mat is coated top and bottom with weathering asphalt then surfaced with protective colored granules. It’s heavy-duty for exceptional durability and structural integrity. 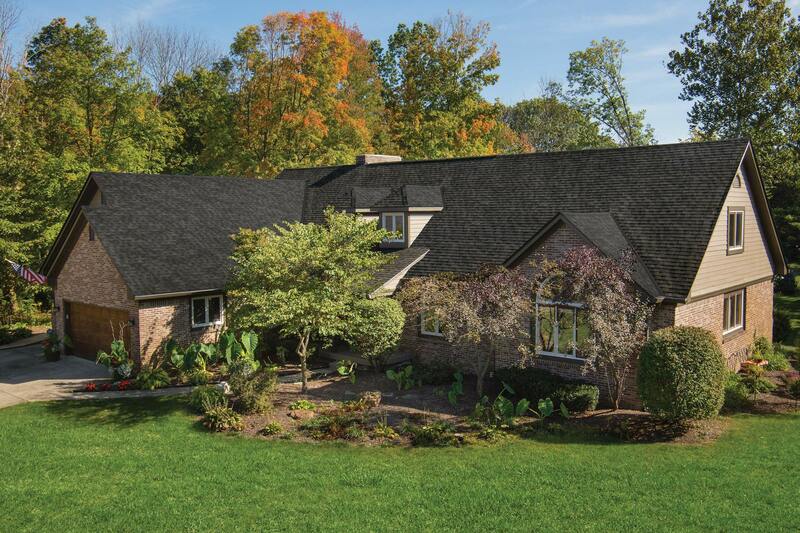 IKO Dynasty shingles bring it all home to you. 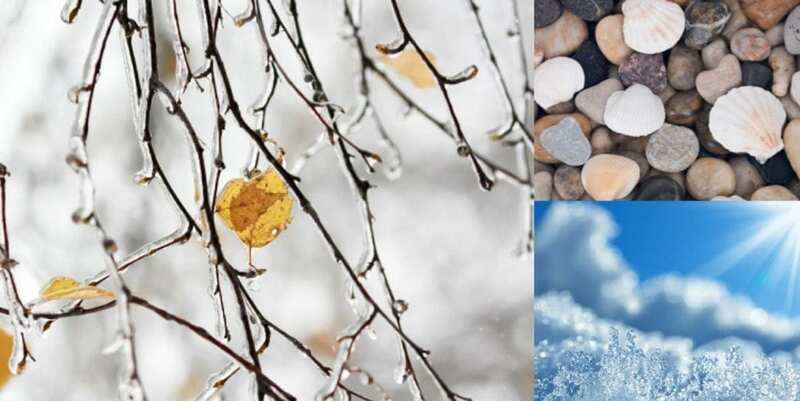 Our spectacular color blends help your home harmonize with its natural surroundings or stand out from the rest with their random pops of unexpected color. That’s beauty you can see. 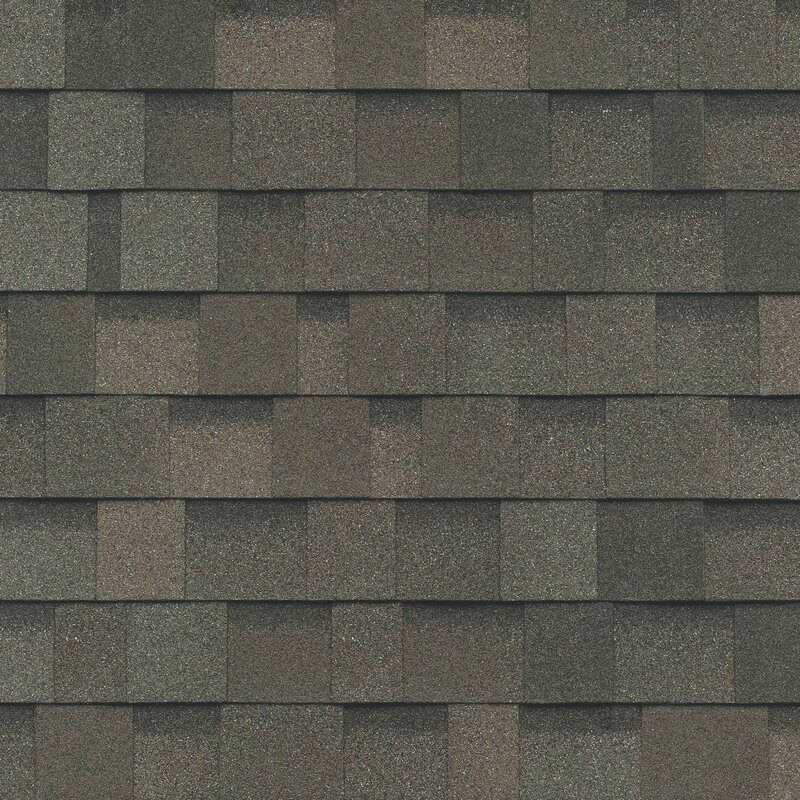 For quality you can feel, just heft one and you’ll know these shingles are among the heaviest currently available. 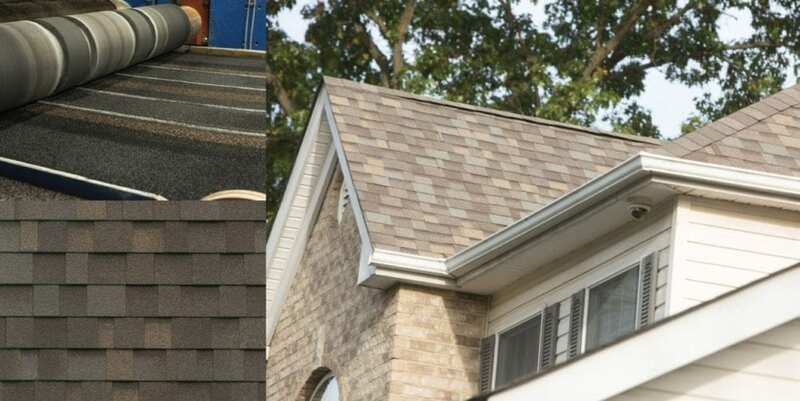 The reason IKO Dynasty shingles belong to our Performance Collection is largely due to their “ArmourZone” – that special nailing area and tear-resistant reinforcing tape that work to thwart the wind’s attempts to lift the shingles up and off. 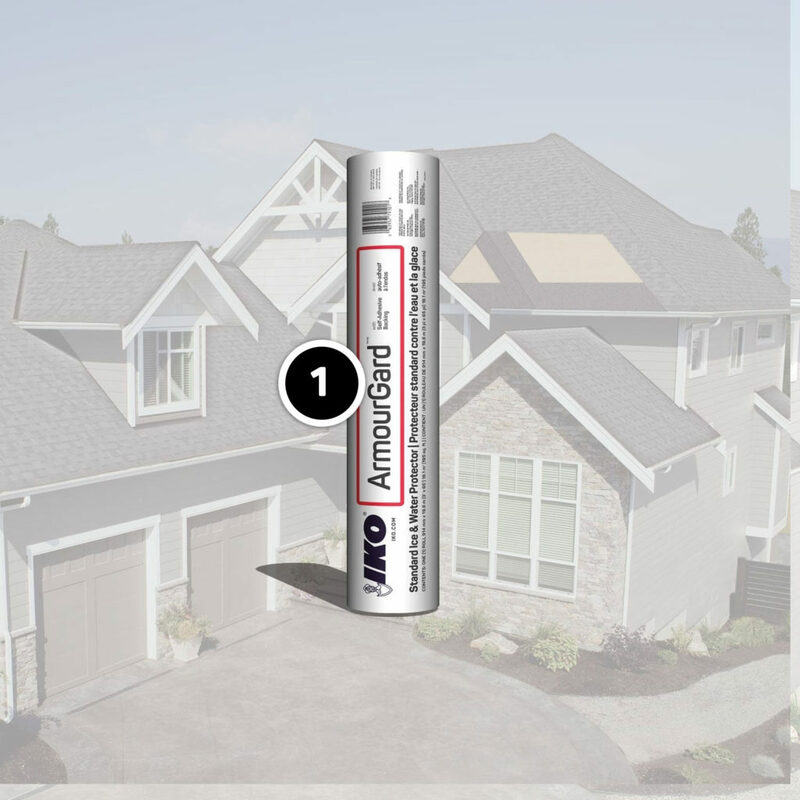 Put it all together with IKO PRO4 roofing accessories and enjoy the peace of mind that comes from knowing your new roof is engineered to protect you and yours against life’s inevitable storms. 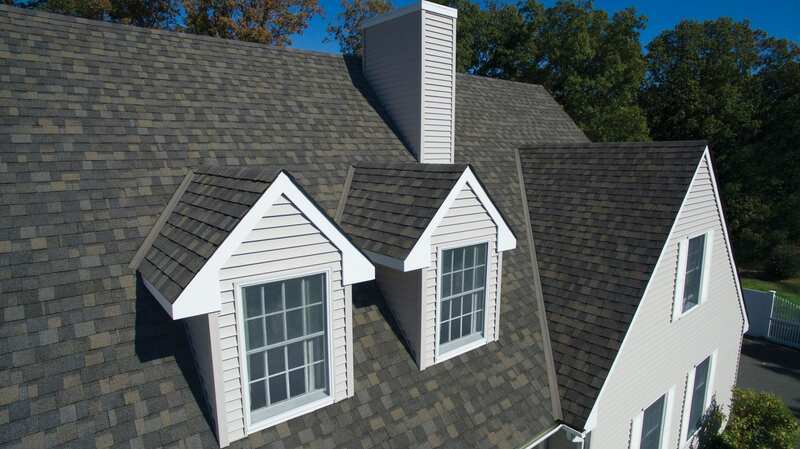 Roofing shingles alone are usually not enough to protect your home. IKO has developed a superior multi-layered roofing system that incorporates our industry-leading products – all designed to help protect the roof deck, eaves and vulnerable roof areas against water penetration. 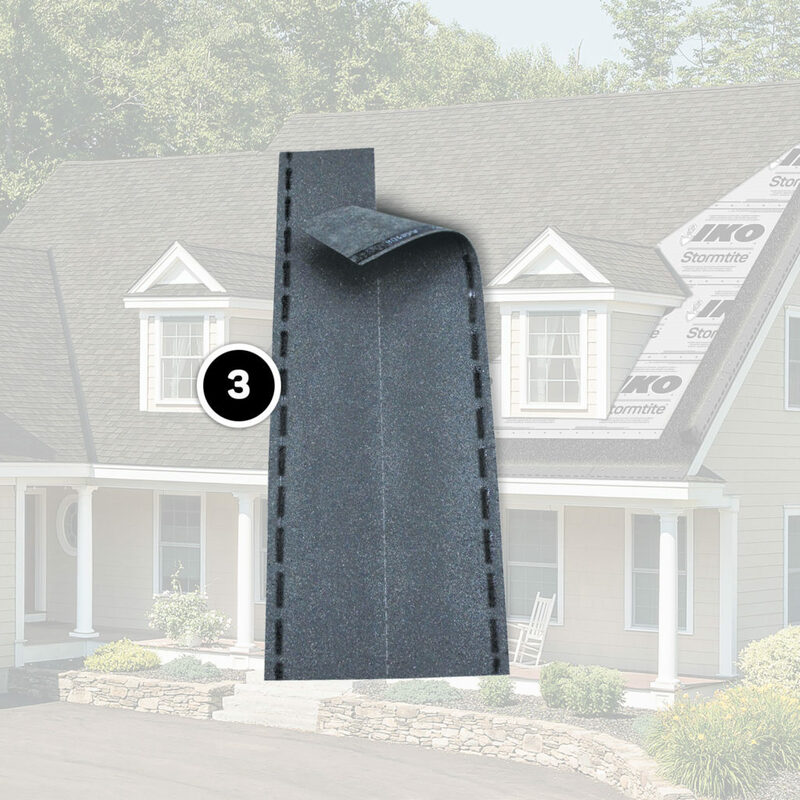 These IKO PRO4 Roofing Components are specifically designed to work best with IKO Dynasty shingles. 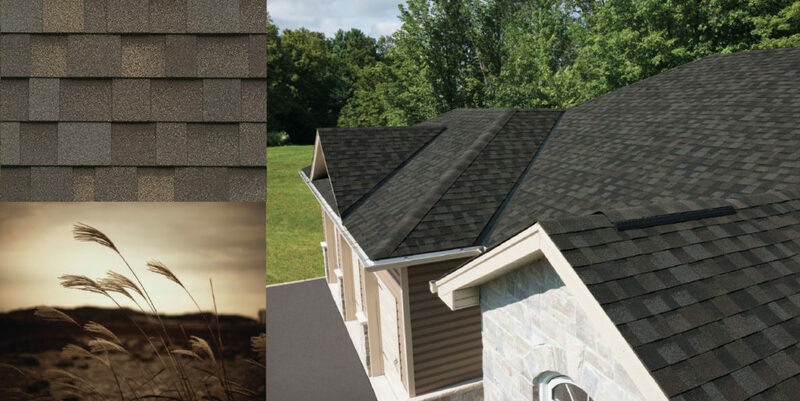 In addition to the IKO PRO4 Roofing Components recommended for use with IKO Dynasty shingles, we also carry a comprehensive line of accessory products to support the installation of almost any roofing project.